Simon May is Visiting Professor of Philosophy at King’s College London. 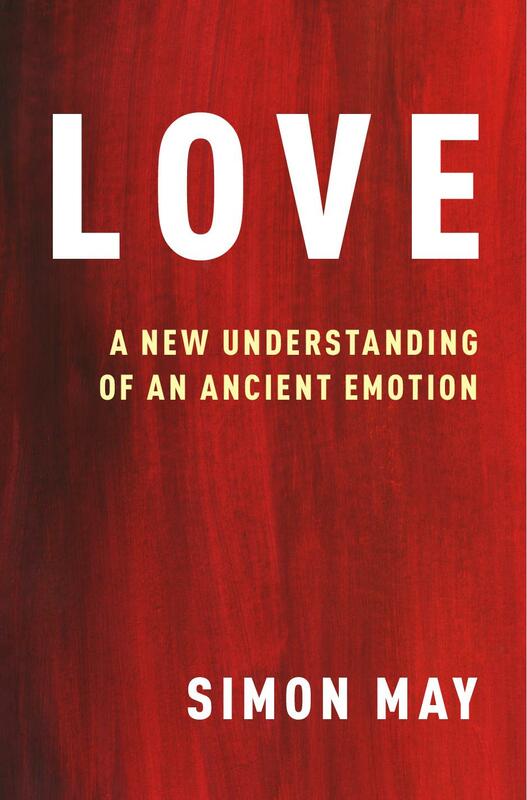 His latest books are Love: A New Understanding of an Ancient Emotion and The Power of Cute. 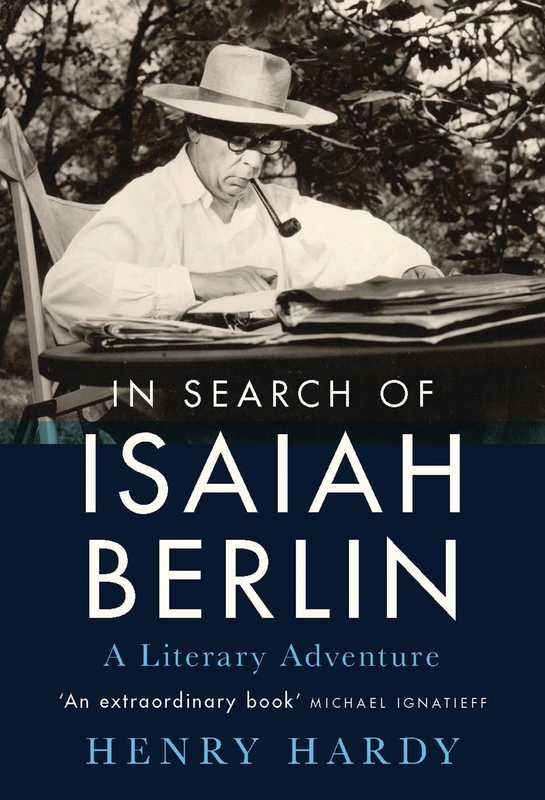 He has written for the FT and the Washington Post, among other newspapers.